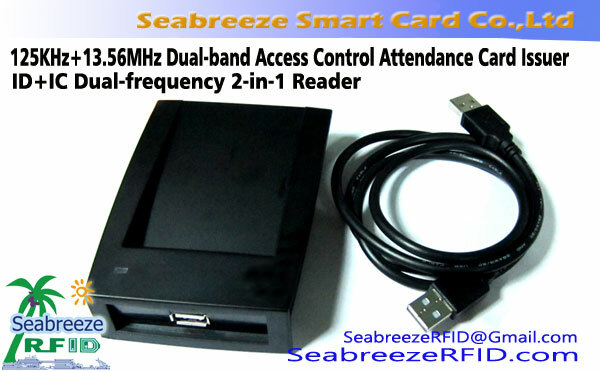 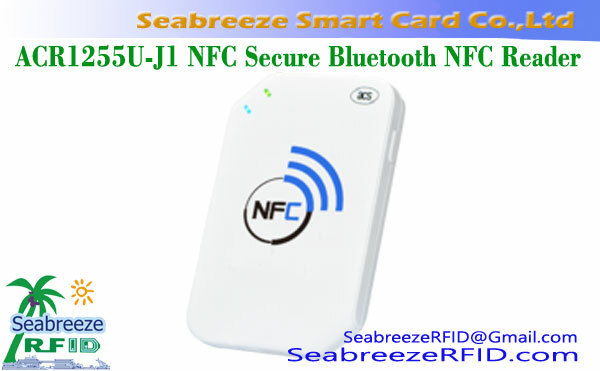 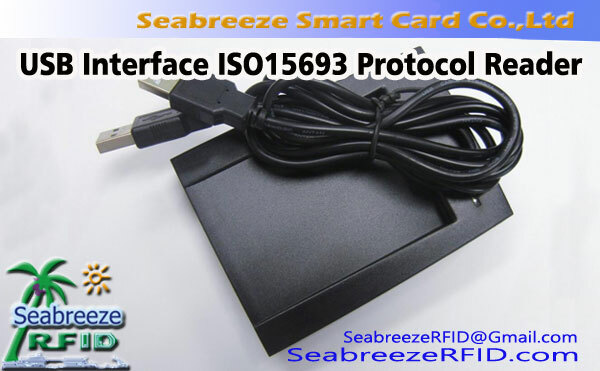 az ISO 15693 protocol reader is a universal card reader designed with 13.56M non-contact RF technology. 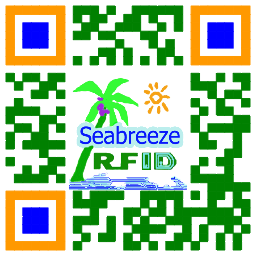 The reading is stable, accurate and reliable. 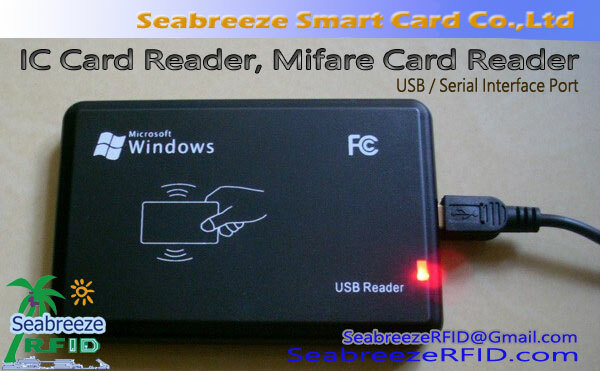 The reader uses USB data transmission to connect to the computer, making the secondary development of the computer easier.